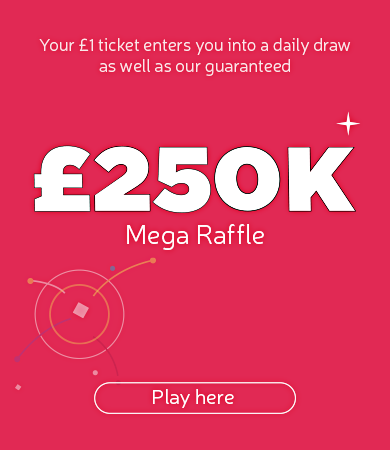 Win up to £100,000 with the Health Lottery while you support local charities in Bedford, Luton, Central Bedfordshire and Hertfordshire with HealthCourage CIC. Money raised by HealthCourage CIC through The Health Lottery goes to causes close to the heart of our community. It goes directly where it’s needed most, supporting vital local services which wouldn’t otherwise exist. Where does money go in Bedford, Luton, Bedfordshire and Hertfordshire? Since 2012, more than £1.4 million raised by HealthCourage CIC has been awarded to local charities. Local causes that have received funding include Community Action Hertsmere, Number One Hatfield and the Royal Voluntary Service. Money raised also helps run activity groups for children, IT classes for older people and support sessions for people recovering from drug and alcohol dependency.